Netflix is one of the world’s leading Internet television network with a huge range of popular content, including original series, documentaries and feature films. Members* can watch as much as they want, when they want. 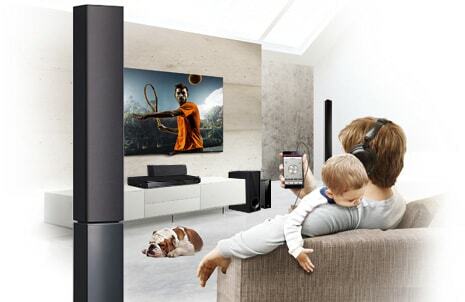 Enjoy immersive surround sound. 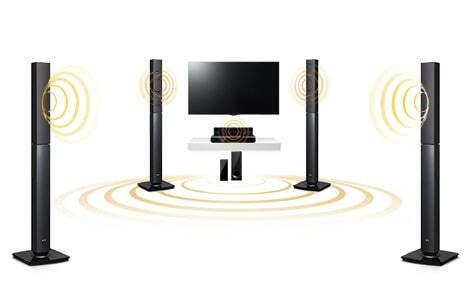 Firing multi-directional sound from 5 speakers and a separate subwoofer to create a fantastic audio experience. 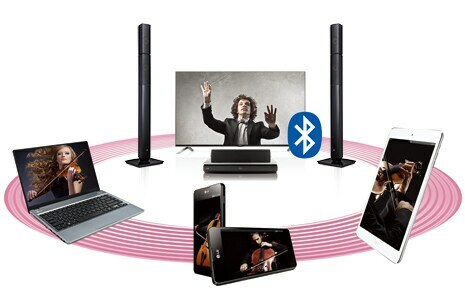 * Existing Music Flow speakers and network access point required. * Blu-ray player must be LAN connected to a network access point. AVC3 Application must be installed to smartphone, home wireless network connection required. PANASONIC FV-15NSNALHM brought to you at the lowest price by Lu Gold Store. PANASONIC F-407Y brought to you at the lowest price by Lu Gold Store.